A SIC records compilation CD, exclusive to Urban Outfitters, digital exclusive to iTunes . Label samplers are boring. 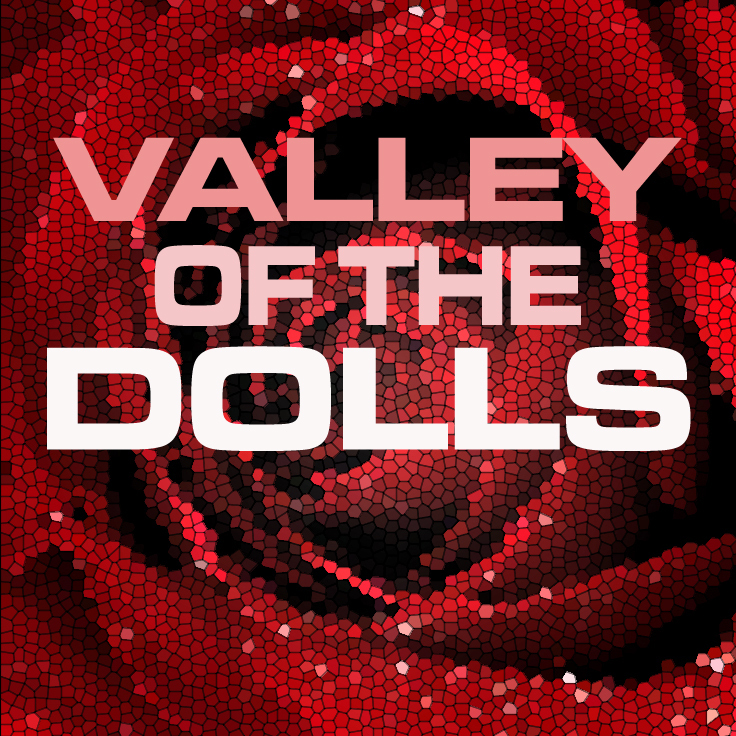 Valley Of The Dolls has tunes. It has a disco theme, kinda, along with some psychedelic pop too, as usual. It is cool. Even, no especially, if we do say so ourselves. We made it so, with love and care. Some of the bands you’ll know, some you may have heard of and some you will be hearing about soon enough. We promise tunes that you will sing along to. That is all/everything. Label samplers are boring. So we make mixtapes instead; sequenced like we would an album, to take you on a journey, to soundtrack/brighten your drive/commute/BBQ/life. Some of the acts are on SIC, some are not (yet). Many are exclusive, most are very new, one is old. Something In Construction has made some great compilations. Oh yes. The last two were Better Pop Music which was a giveaway with NME and last year’s Love SIC Disco via The Guardian which got over 100,000 plays and 30,000 full downloads. We are very happy to be doing this one with Urban Outfitters. We hate shopping, truth be told, but we do like UO because well, there’s always something cool in there and we like the clothes. Easy. As well as SIC’s artists (Memory Tapes, Air France, The Concretes, ANR, Visions Of Trees, Philco Fiction, Loney Dear etc), the comps have feaured early and rare releases from Washed Out, Leisure Society, Phoenix, Emmy The Great, Ceremony, Animal Collective and lots more. This one has these songs.